and the My Mama Is a Mechanic paper doll activity sheet! Cuddle up with Dad for this sweet book about a father as seen through his daughter’s eyes. When Papa braids her hair, he’s a hairdresser; when he hangs her drawings on the wall, he’s an art collector. But no matter what happens, he is always her papa, and that’s the most important thing of all! 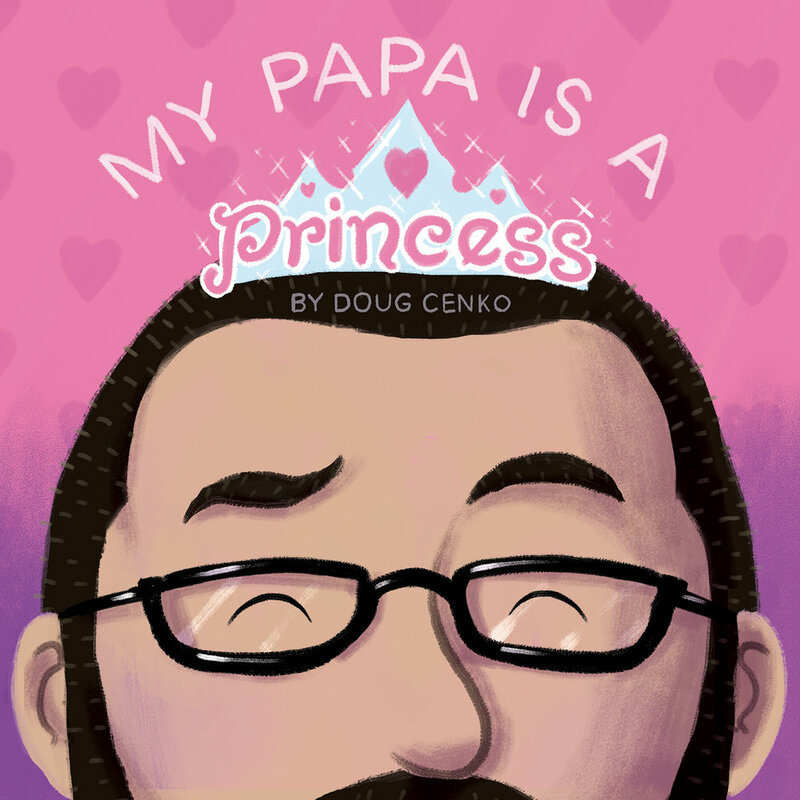 Click here to learn more about My Papa Is a Princess. Click here to download the My Papa Is a Princess paper doll activity sheet. The companion to My Papa is a Princess, My Mama Is a Mechanic depicts the loving relationship between mother and son. To him, she is a surgeon when she repairs his favorite stuffed animal, a chemist when in the kitchen, and an architect when they play with toy blocks. But no matter what happens, she is always his mama, and that's the most important thing of all! Vibrant illustrations add energy and humor to this simple text that flouts stereotypes and highlights the importance of imaginative play shared between parents and their children. Click here to learn more about My Mama Is a Mechanic. Click here to download the My Mama Is a Mechanic paper doll activity sheet. *No purchase necessary. Fill out the form below if you would like to be added to our e-Newsletter. Yes! Please send me occasional updates about events, new releases, and general news. Thank you! Your email has been added to our e-newsletter. Happy Reading!